“I think it will probably sell, probably do more Model Ys than (Model) S and (Model) X combined, most likely,” Musk said. Tesla opened up orders for the long-range and Performance versions of the Model Y after the event. Customers can place their orders on the company’s website for a deposit of $2,500. 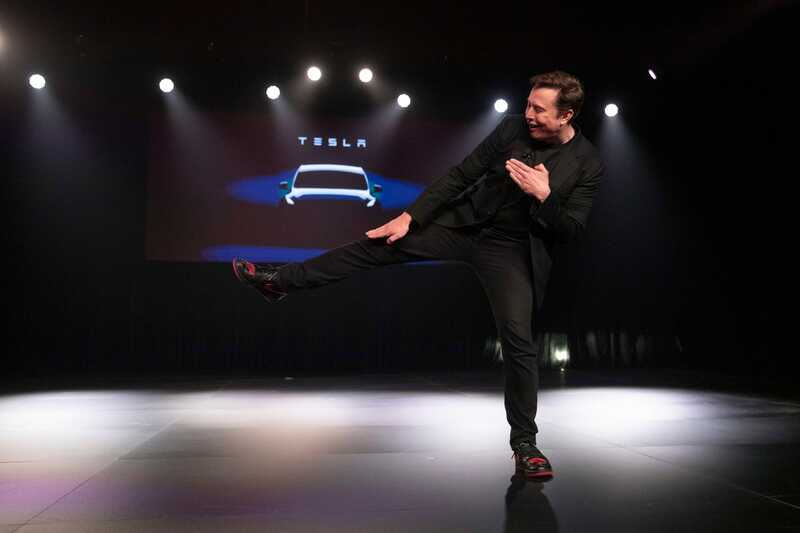 “While the unveil of the Model Y could drive incremental reservations— given a much larger global market for crossovers than sedans — and help cash balances given likely deposit collection, this new product could further weigh on Model 3 demand as consumers decide to wait a little longer to purchase a Tesla crossover vehicle (a segment that has seen significant increases in demand across the major auto markets the past few years),” Goldman analysts said. Tesla sold 17,750 Model 3s in the US in October and 25,250 in December. However, in January, the company only sold 6,500 Model 3 sedans in the US. That number dropped even further in February to 5,750. According to Tesla’s website, the company plans to begin manufacturing these three versions late next year. But customers can place an order now on the company’s website for a deposit of $2,500. Those looking to order the standard version of Tesla’s Model Y will have to wait even longer for their SUV. 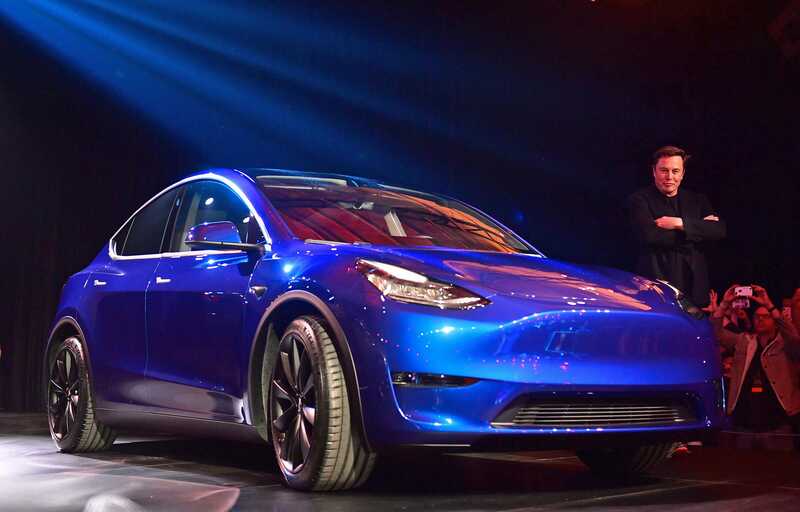 According to Tesla’s website, the Model Y standard range version of the vehicle will begin production in 2021. Customers cannot yet place an order for this version of the vehicle. Is This Miami Blue Porsche 911 GT2 RS Worth $430K – Or $100k More Than MSRP?